Transform your catalogue, brochure, magazine or corporate report into HTML5 documents that have a professional look and feel, marketing tools including video, and analytics. Your D24P online brochure provides a digital alternative to traditional print, the flip book PDF helps reduce print and distribution costs. Make the most of your video and integrate it within a flipping page brochure, simply embed a video link from Vimeo or YouTube. HTML5 means that your publications are read on all devices, ranging from iPhones and Androids to iPads, Tablets, and E-readers. 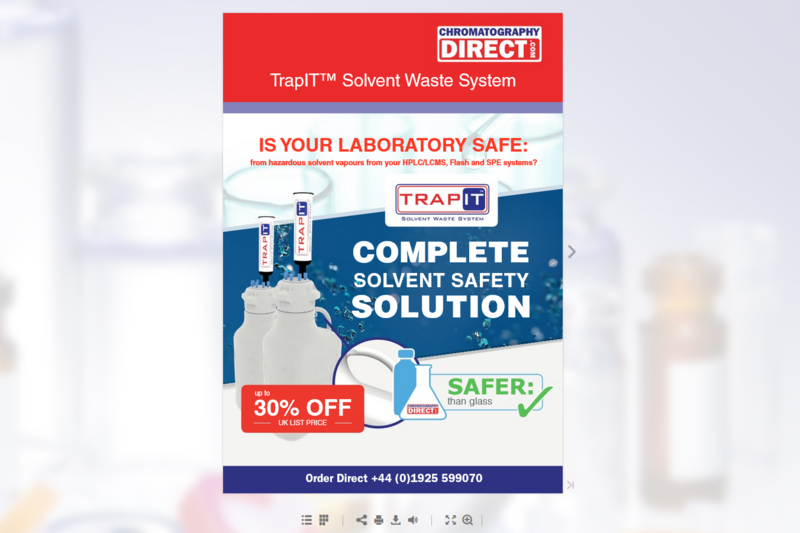 Sell directly from the page of your online brochure by embedding shopping cart icons into the publication. Distribute your publication as a self-running off-line solution. Your Brochure Online can create a file ready to be transferred on to a disc or drive. 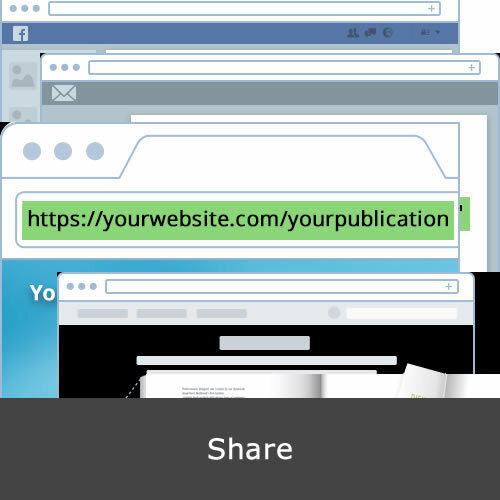 Send publications instantly by e-mail, or promote your documents on Facebook, Twitter or any other platform your audience loves with a single click. Turn your publication into an efficient marketing tool. Link it directly to your Google Analytics account to see visitor numbers and stats. Converting the document to a HTML5 publication will ensure that a publication looks neat in any browser. There is no need for any additional readers or third-party viewers to open your content. We automatically create HTML5 versions for iOS and Android smartphones and tablets, so your publication looks good and works flawless on any popular device. The built-in SEO in HTML will make sure that your publication is indexed by popular search engines. This will make your content a valuable add-on to your marketing and SEO. 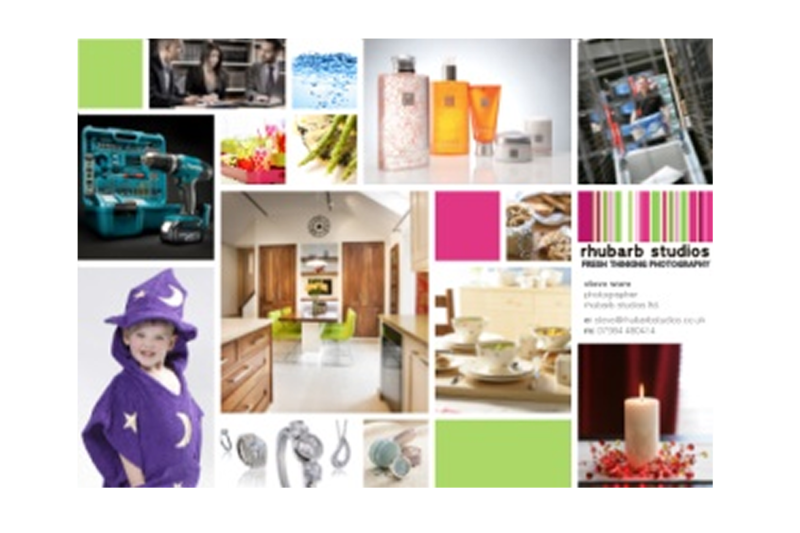 Add a full-size version of any image on your publication pages. 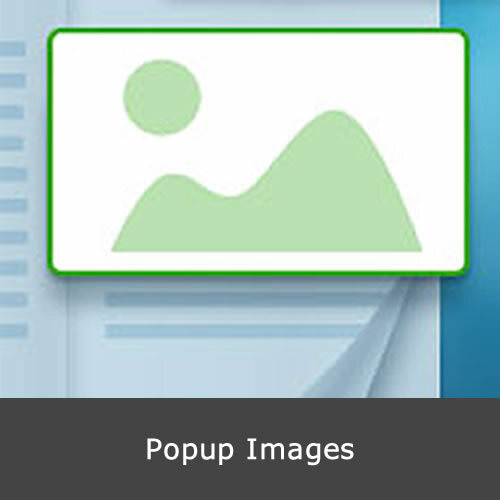 The image will become a clickable preview, and an original picture opens in a popup. This is great for photo albums and product catalogues. 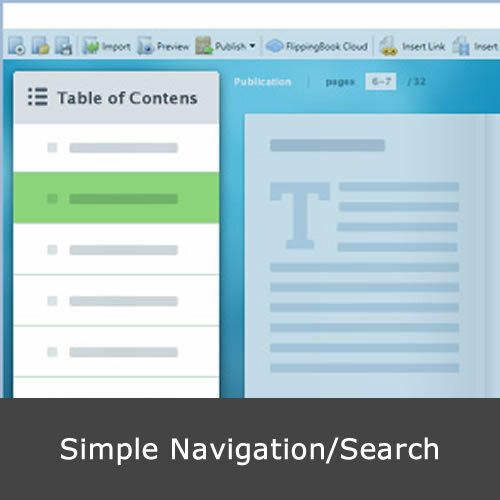 Add an interactive table of contents to make navigation around large documents easy for your viewers. Our indexing and search algorithms make the search process faster, even within very large publications. Protect your documents from unwanted copying and sharing. You can disable all downloading, printing, and sharing of your flipbook. 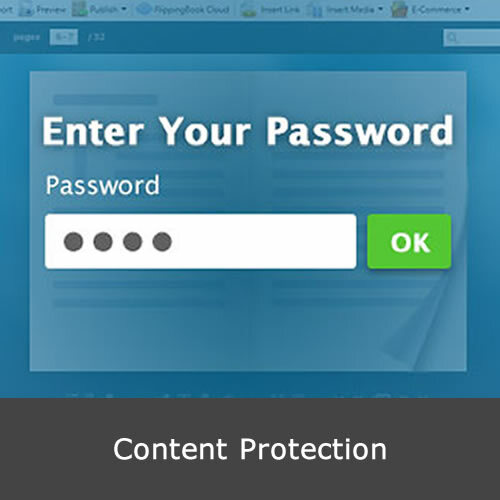 And for sensitive material, there’s password protection. Send a direct link to your documents instead of attaching them to an email, Embed a publication into your website to drive attention to your content or Share the publication via social media networks. As well as digital books we have many years experience in digital marketing and can help on a wide range of products and services. 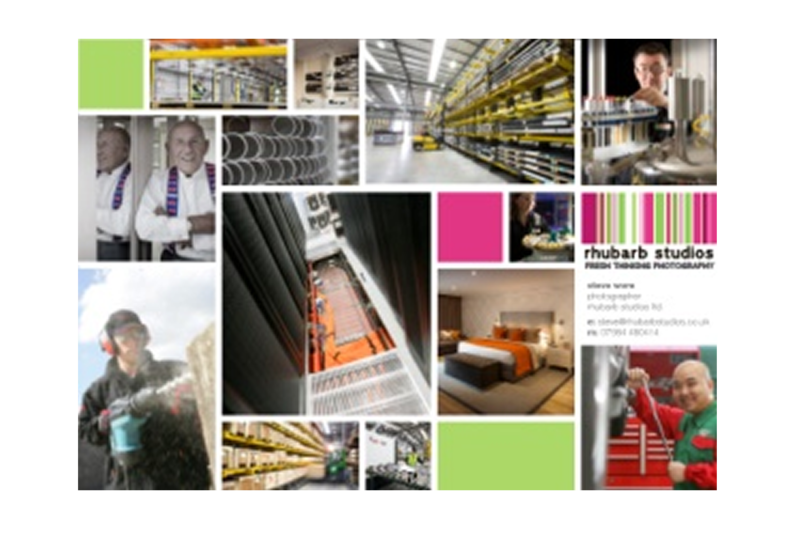 We can help you to maintain your social media presence by scheduling messages up to a year in advance and help with imagery. We can proof read your technical and company brochure or catalogue saving you expensive mistakes before they are published. With many years experience of managing content for international organisations we can assist you with your website updates. For more information, please use the live chat or complete the contact form.